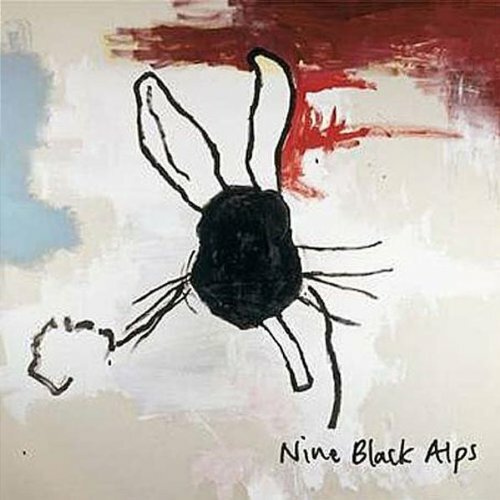 Nine Black Alps formed in Manchester in 2003. Ten years ago yesterday, their début album Everything Is came out. The album is incredibly solid, featuring great alternative rock tunes with crunchy guitars, attitude-laden vocals and driving beats.